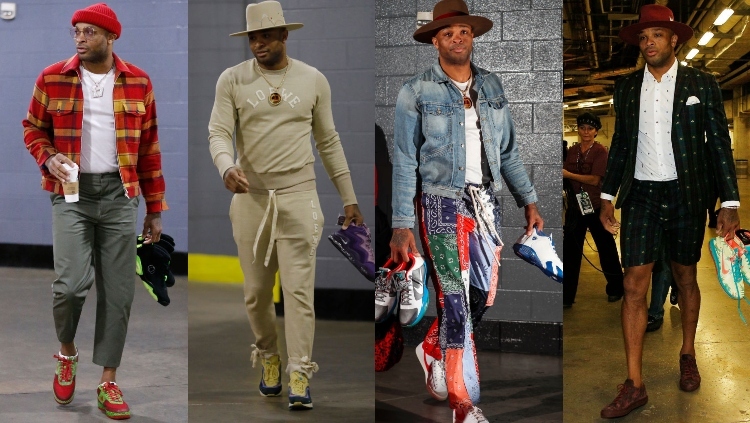 Today’s NBA players represent the man who has everything. 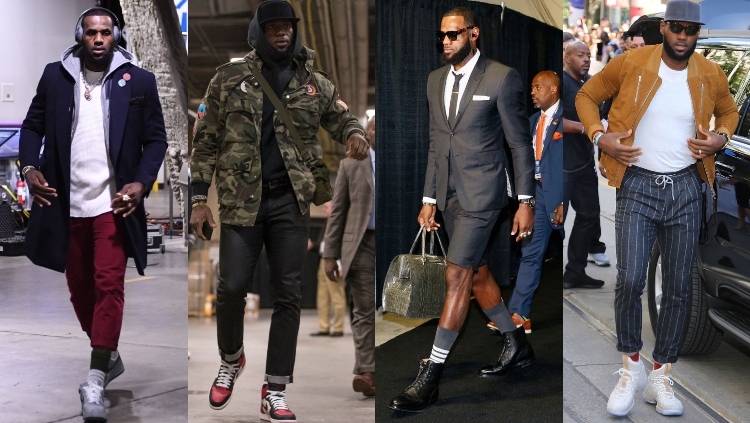 They’re giants not only in their sport but in how they express themselves through what they wear. 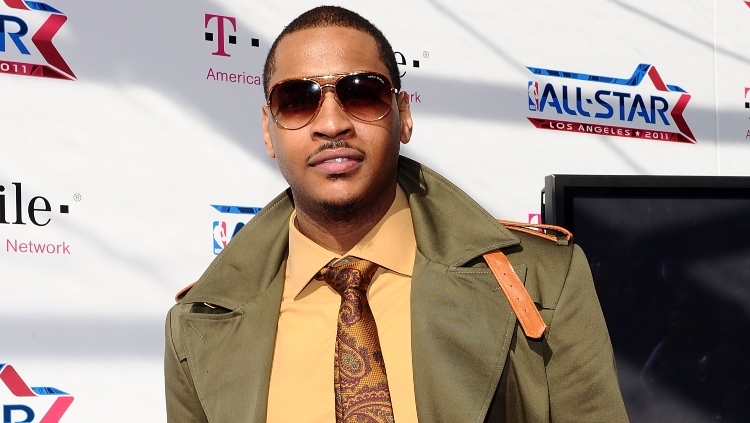 For fashion labels, this organic exposure can elevate their brands overnight. 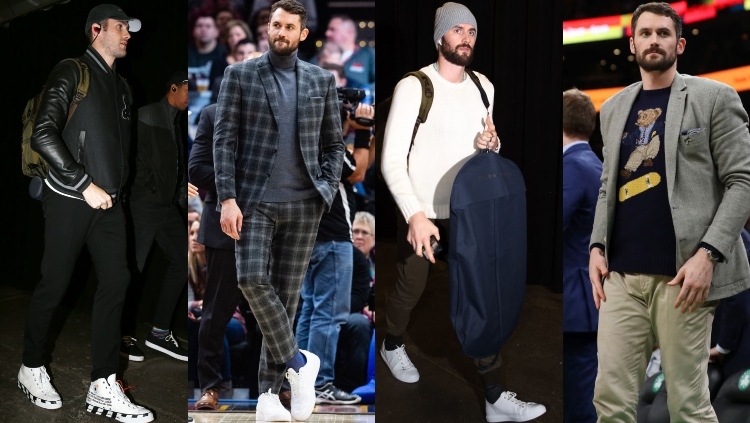 Luckily, this mutually beneficial relationship results in a sort of All-Star peacocking that’s become a focal point of professional basketball. 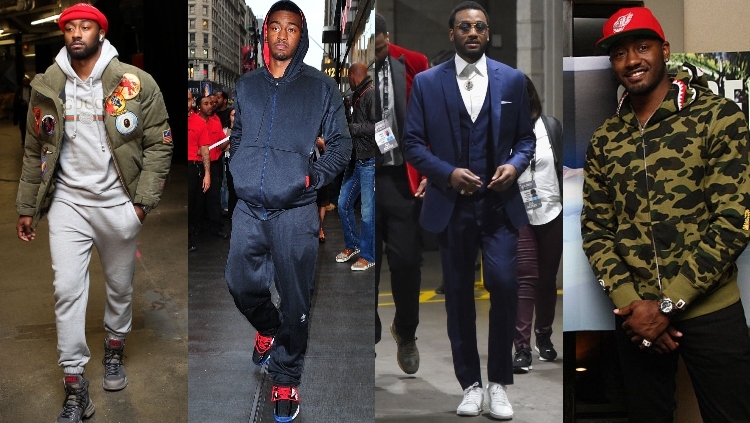 In anticipation of the NBA All-Star Game here are our picks for the freshest looks from today’s best players. 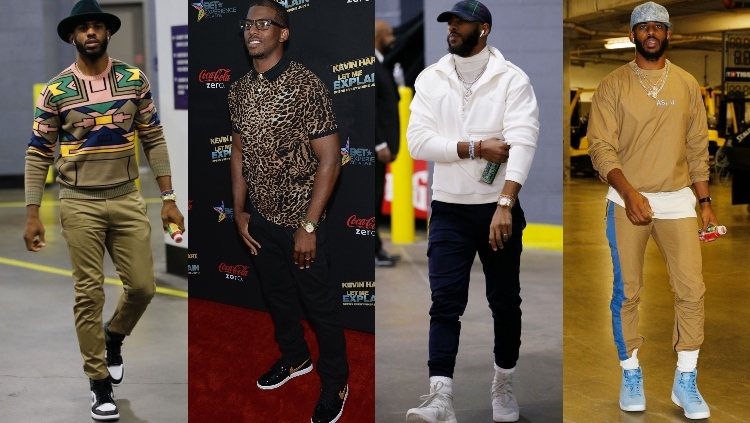 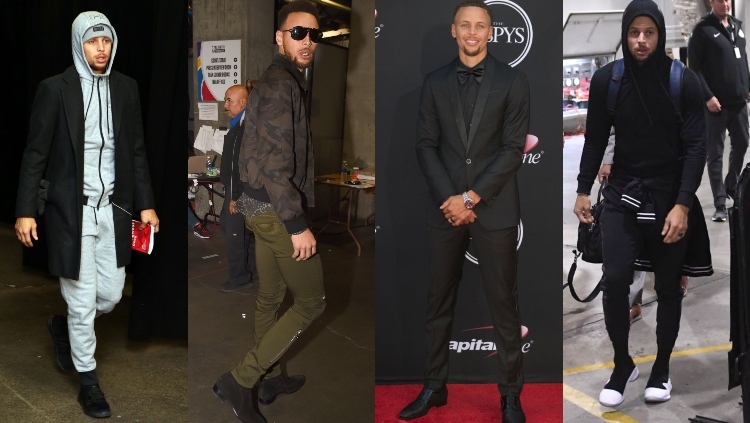 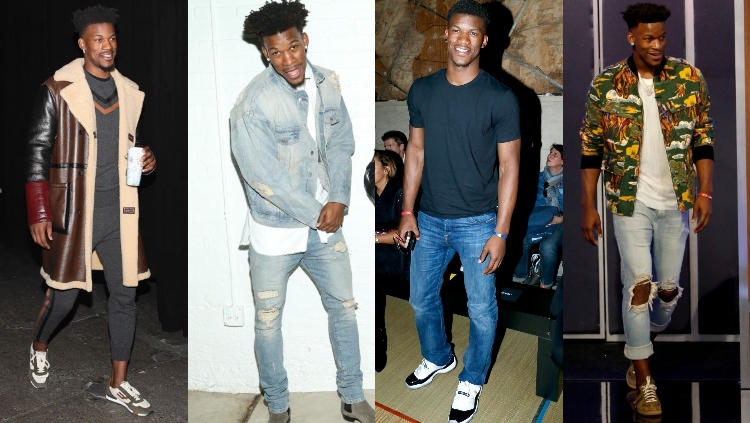 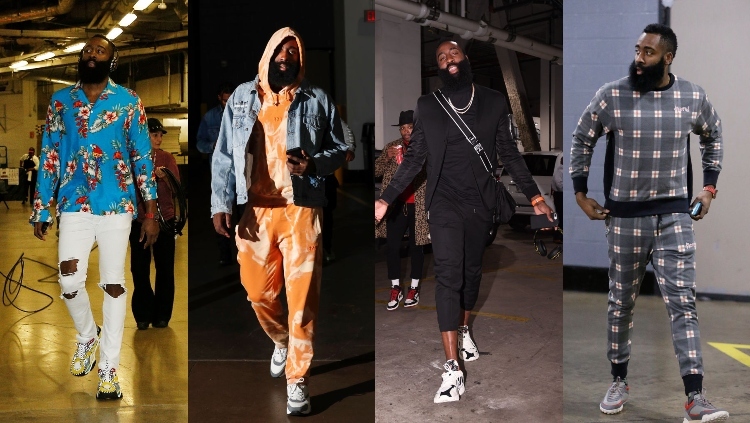 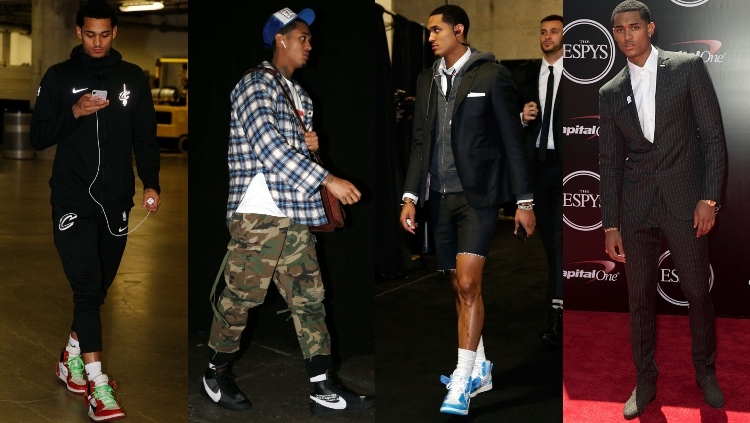 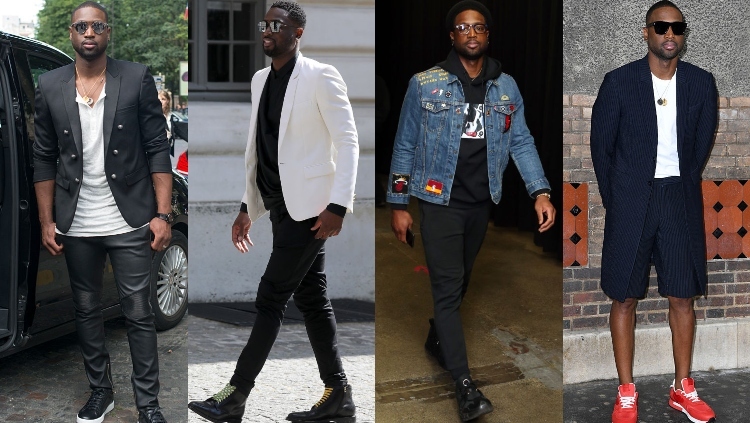 Did we miss any of this years NBA Style icons? 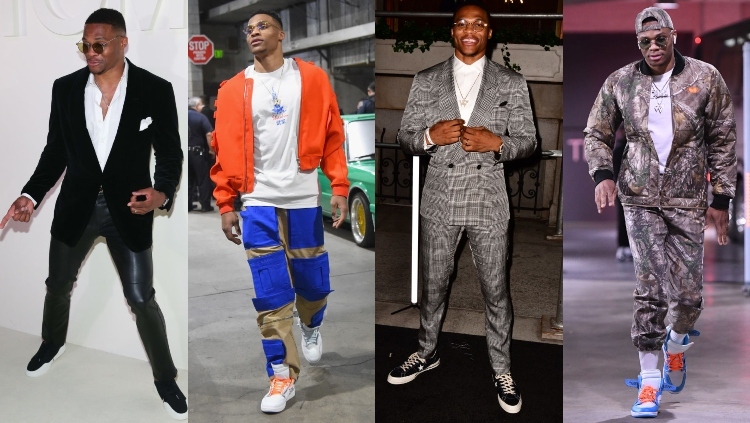 Let us know in the comments!